Suitable for hoses with an outer diameter of 11mm and an inner diameter of 8mm. 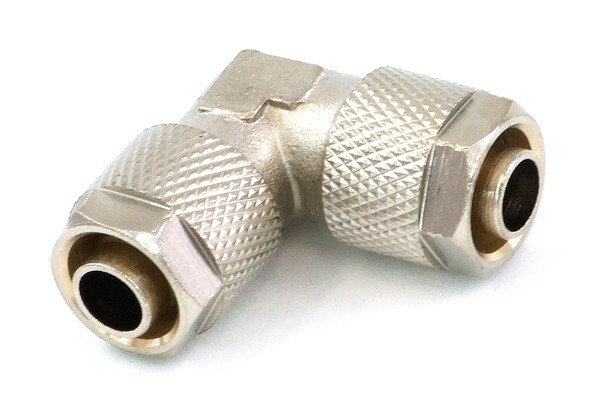 These fittings are operationally analogue to the other screw-on fittings and are only different by the design of the connector and union nut. This type of fittings was widely distributed until 2006 and was then replaced by the new version. Customers still using the old design are hereby given the option to keep the same design throughout the system when upgrading. As these "old" fittings are more expensive to aquire and produce, we recommend the use of the currently common fittings for new customers.